With over 175,000 active stores Shopify’s has quickly become a very dominant force in the ecommerce marketplace. With over 175,000 active stores Shopify’s has quickly become a very dominant force in the ecommerce marketplace and the solution that lots of etailers turn to in on order to manage their online sales. As they grow they realise that an ecommerce solution can only go so far and so when more in-depth order management, stock control and warehouse management is needed, as well as combining their other channels into one, a more comprehensive system is needed. We are able to offer a solution that will allows you to expand the powerful features available in Shopify even further and gives SME’s and larger businesses access to the most flexible and comprehensive stock control and order management solution on the market. 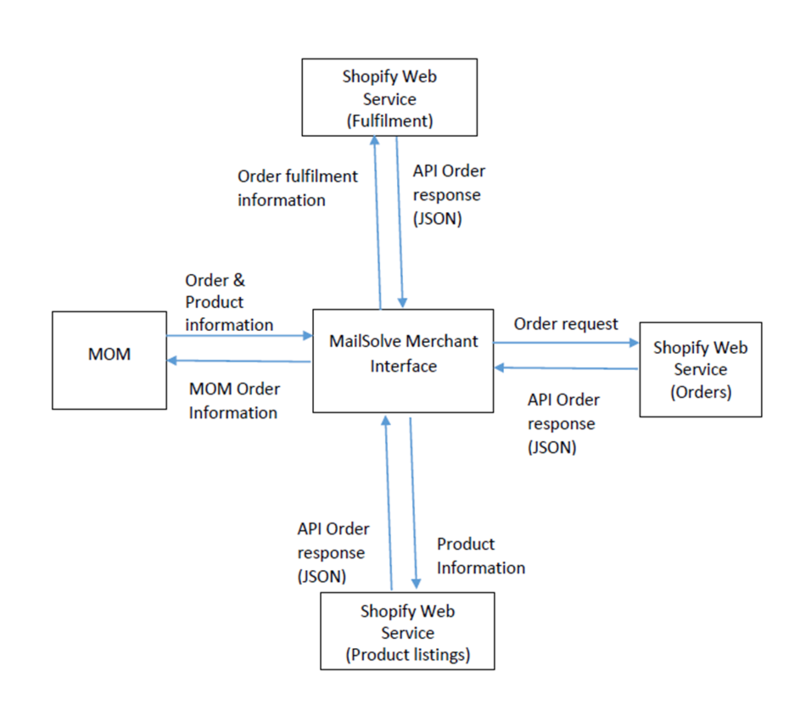 Using the Shopify API you now have the ability to bulk process orders, synchronise inventory and pricing while ensuring your online business and offline operations seamlessly work together. In addition, your other channels such as eBay, Amazon, Not on the High Street (NOTHS), Stock in the Channel and retail orders can be managed within one application.